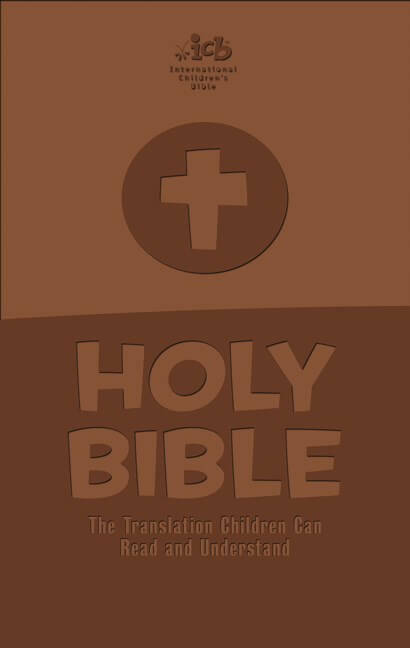 Our most-loved NKJV Children’s Outreach Bible includes full-color study helps with the trusted New King James translation. 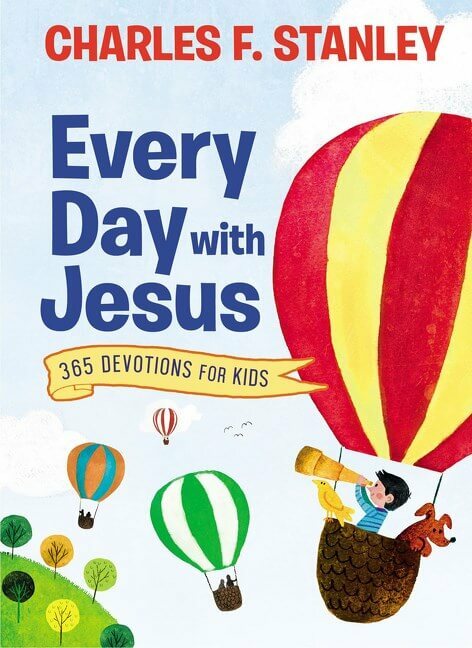 It makes Bible reading fun and accessible for kids! 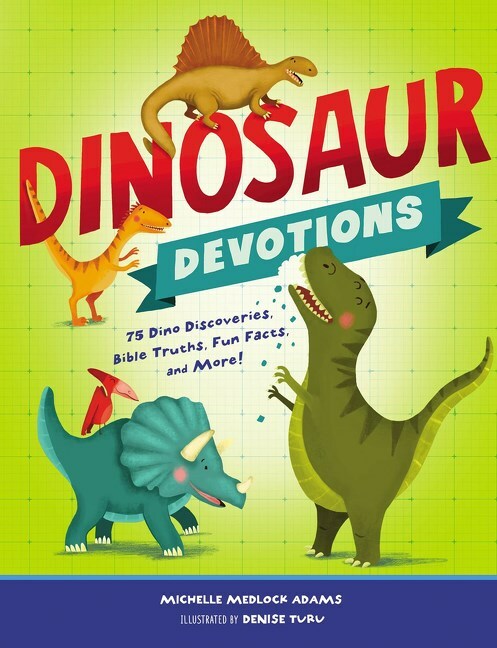 Our most-loved Children’s Outreach Bible includes full-color study. 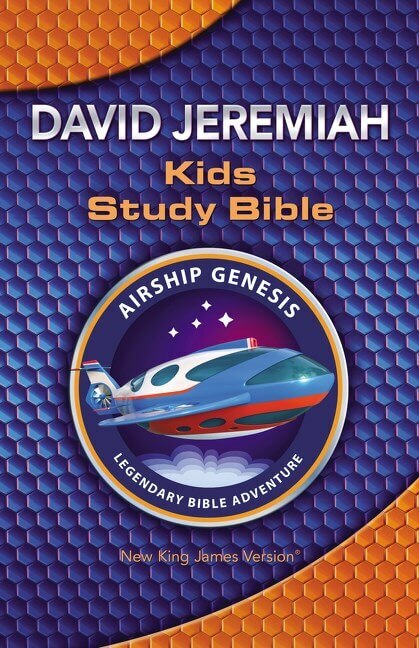 It also helps with the trusted New King James translation to make Bible reading fun and accessible for kids! 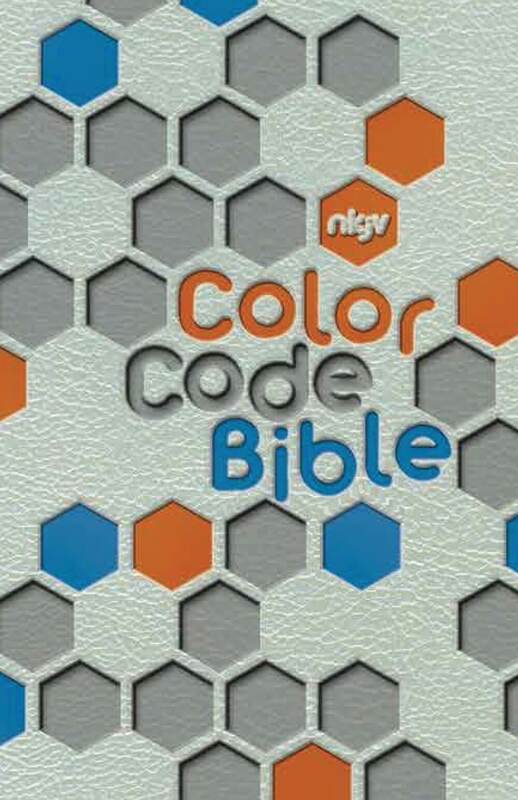 This affordable NKJV Children’s Outreach Bible in the trustworthy New King James Version is a great value for anyone who wants to give children God’s Word. 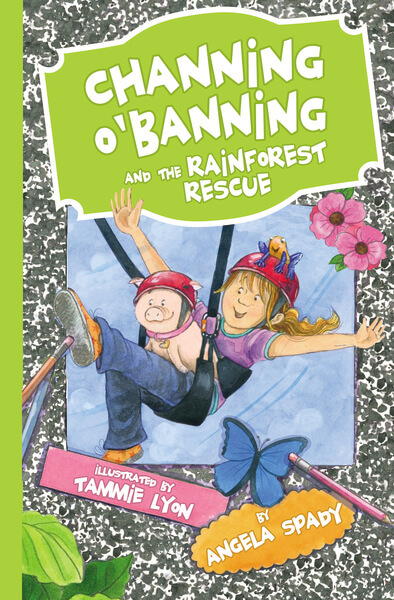 The fun and colorful cover is designed for boys and girls alike. 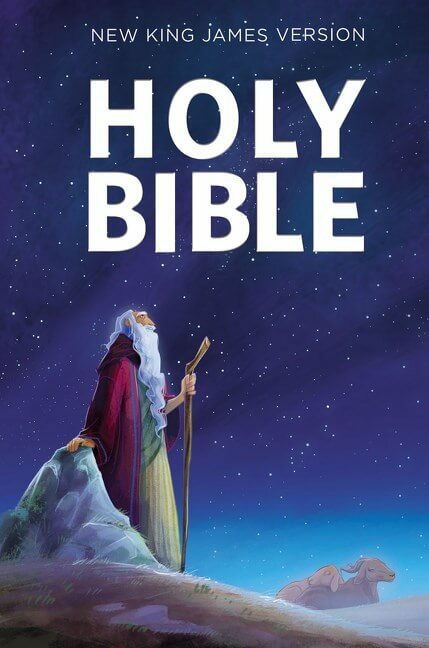 In addition, the interior features the full Old and New Testaments of the New King James Version, the translation loved and trusted by millions! 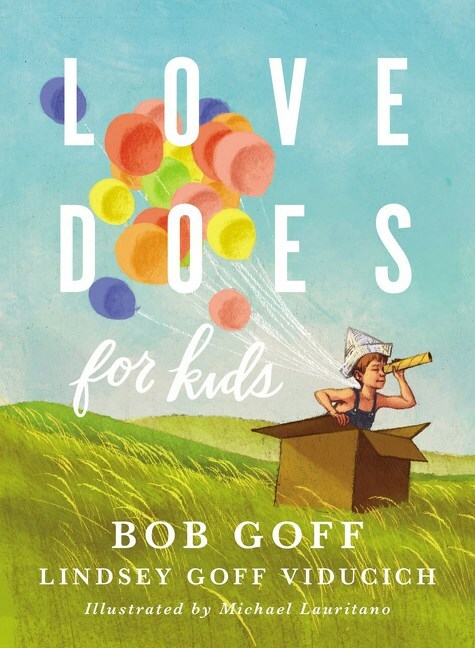 How Can I Let God’s Love Shine Through Me? 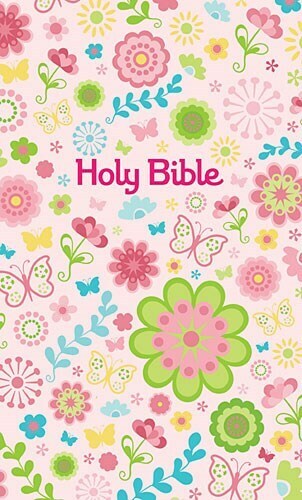 Whether you’re giving a child his or her first Bible or rewarding a Sunday school class for a job well done, this economy Bible with great features is the perfect way to meet the needs of those around you! 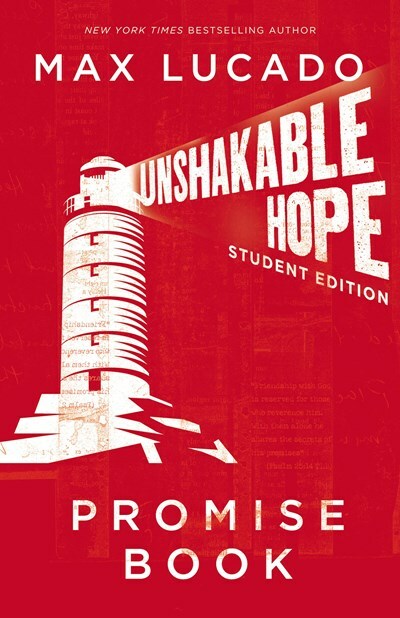 There have been more than 2.6 million copies of Outreach Bibles sold. 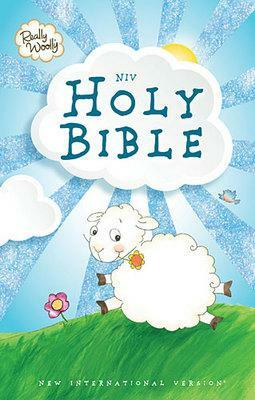 The NKJV Children’s Outreach Bible brings the Word of God to the masses in a highly accessible, affordable package. 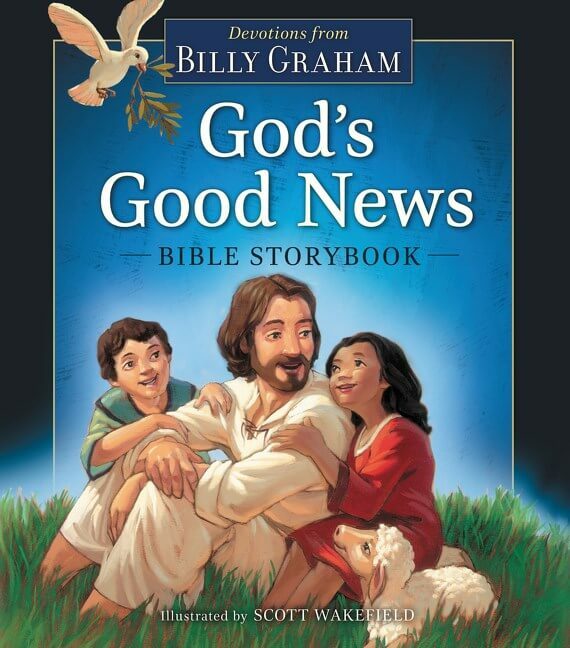 This Children’s Outreach Bible in the trustworthy New King James Version is a great value for anyone who wants to give a children’s Bible. 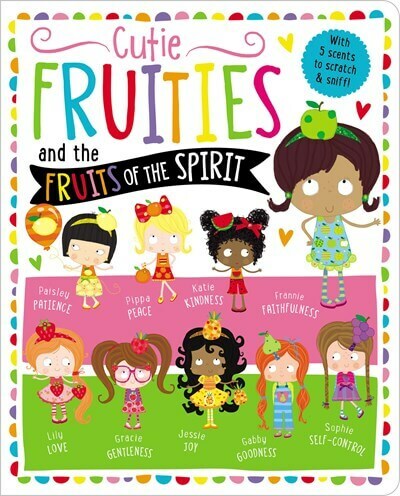 The fun and colorful cover is designed for boys and girls alike. 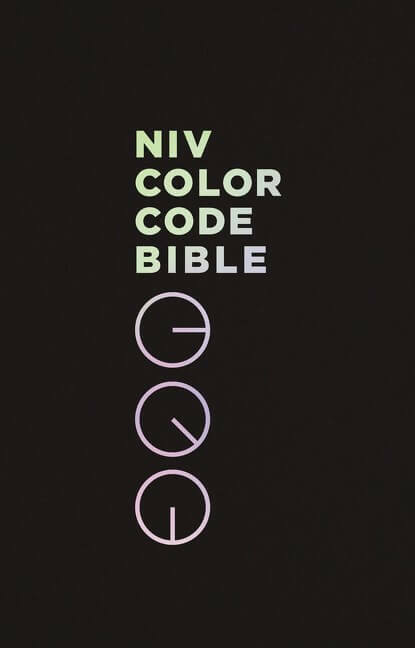 The interior features the full Old and New Testaments of the NKJV. 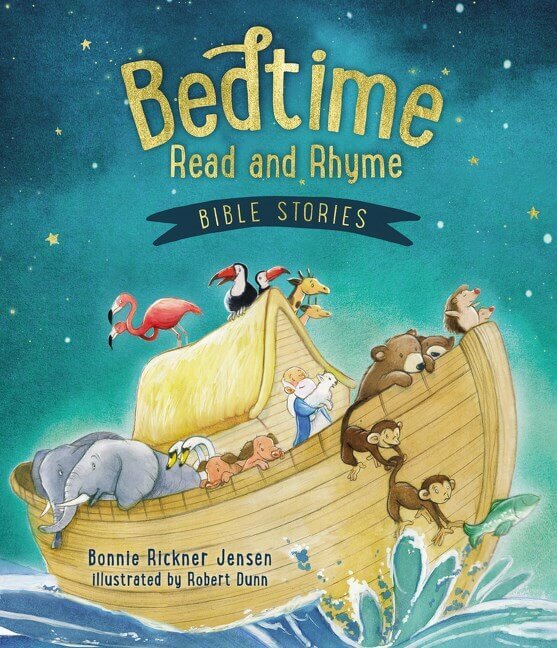 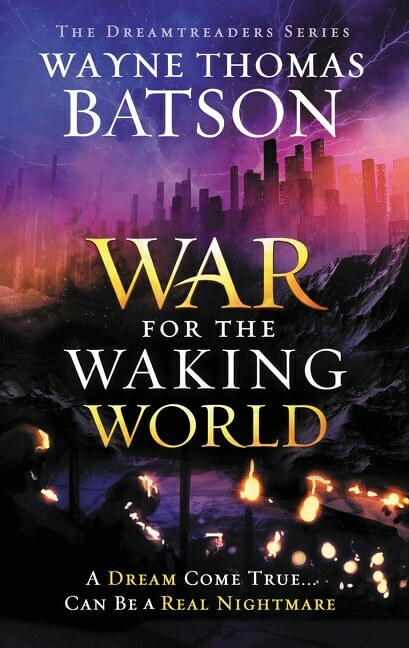 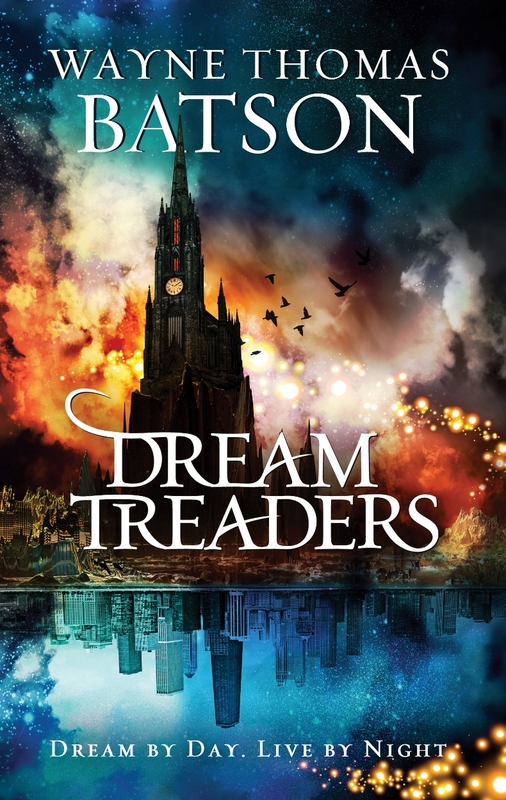 It also has extra features to help introduce first-time Bible readers to the story of Scripture. 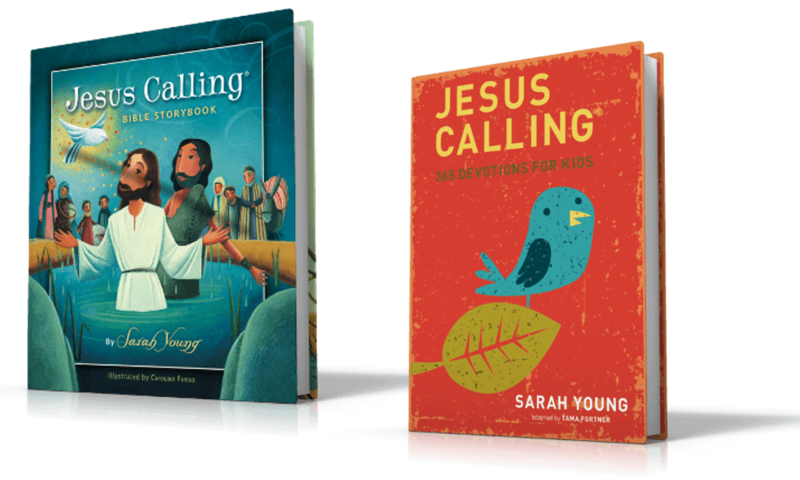 Special features include 24 kid-friendly full-color study help pages to help young children learn and grow in their faith journey, as well as a presentation page to personalize this as a gift or award.